Founded in 1917, AIDA has strived for technological development for over 70 years while undergoing numerous hardships including the Great Kanto Earthquake and the two world wars. But behind Japanese industrial technology, which is among the best in the world and which holds an unvarying highly recognized status in fields such as automobiles and electrical appliances, the equipment industries act as props. AIDI has taken upon itself the role of leading prop man, the one who serves as the driving force of Japan’s metalworking industry; a role founded on the basis of technology. 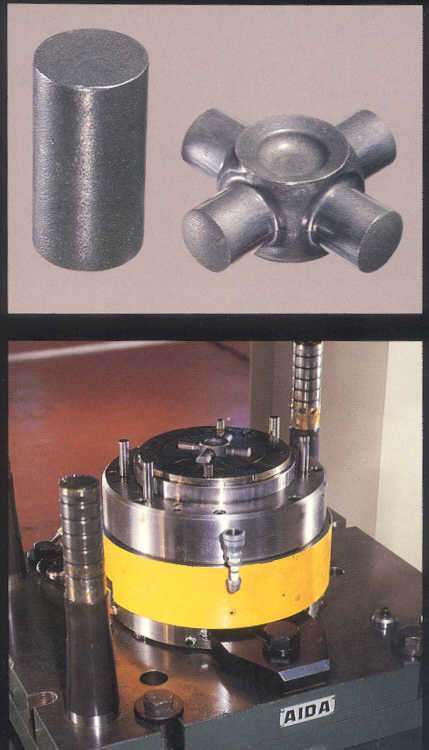 Since 1917, AIDI has constantly pursued innovation at production sites and explored the possibilities of creating the best tools, which the present technology can attain by looking into the means of production necessary for tomorrow. And AIDI has always aimed to create a production streamlining function under the founding spirit of "for better quality, at low price, and for society". 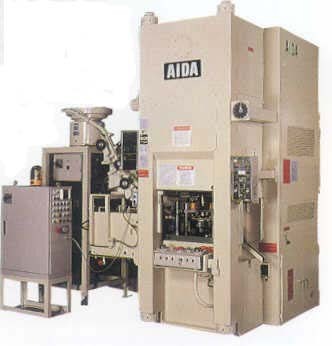 AIDI has created a series of systems including machines, dies and automation equipment, strived for the upgrading of forming process technology and the production of sophisticated products, and has met the needs of the times at an early age, thereby contributing to the development of society and the improvement of culture. AIDI pursues function, quality and technology, which can meet the deep reliance, and expectations placed on AIDA from the production sites in extensive fields of industry.